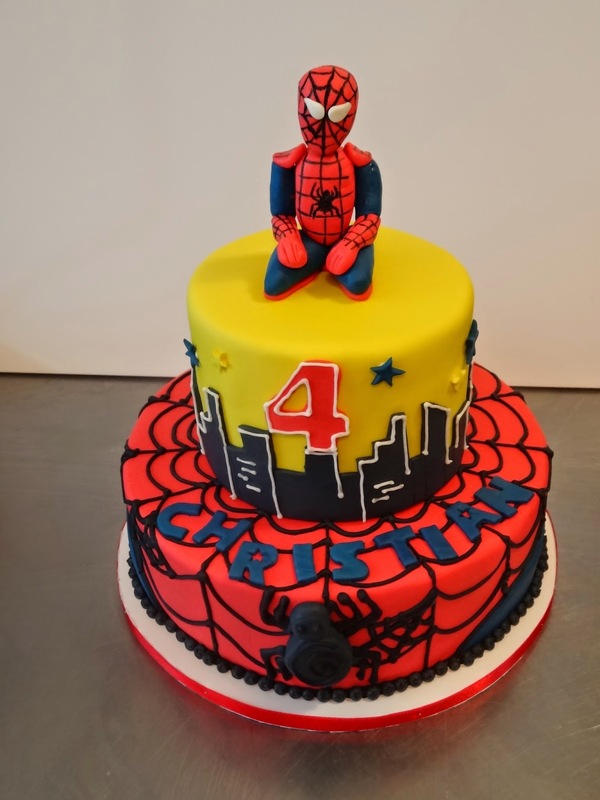 CHRISTIAN who turned 4 (this was the 3rd birthday cake I've made for him specially ordered each year by his mom)!!! 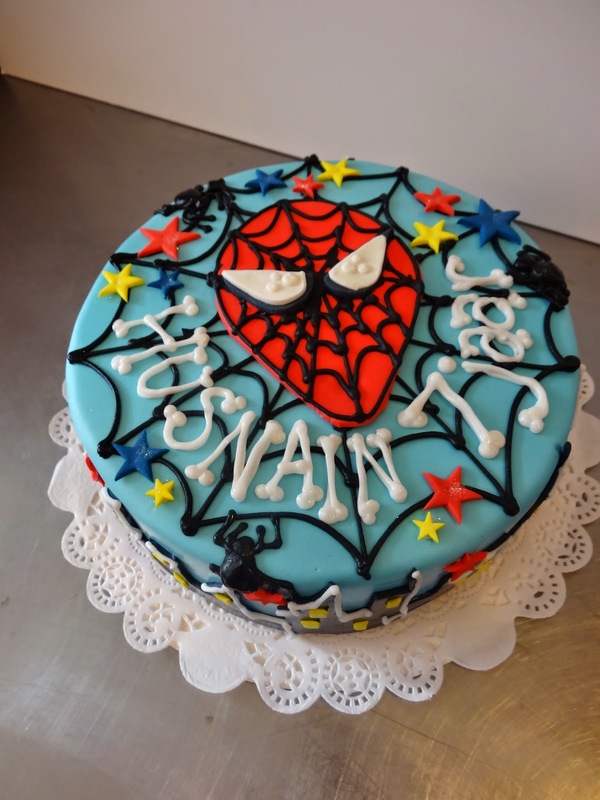 And... another spidey birthday for HUSNAIN who turned 7! Also a return client, last year he got an aquarium cake also specially ordered from his mom!! !